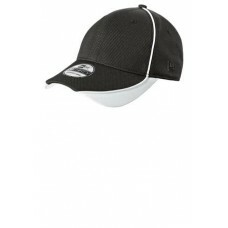 Dry Zone Nylon Colorblock Cap. 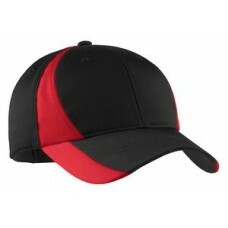 Sporty colorblocking and moisture-wicking properties make this 8-panel cap an all-around performer. 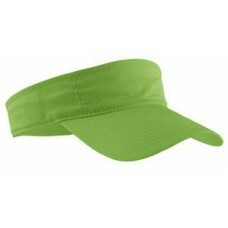 ..
Sporty colorblocking joins Dry Zone moisture-wicking technology for a 5-panel visor that performs. 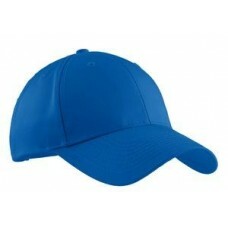 T..
Dry Zone Mesh Inset Cap. 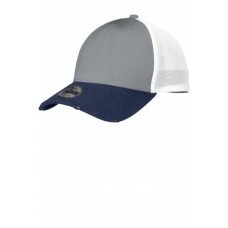 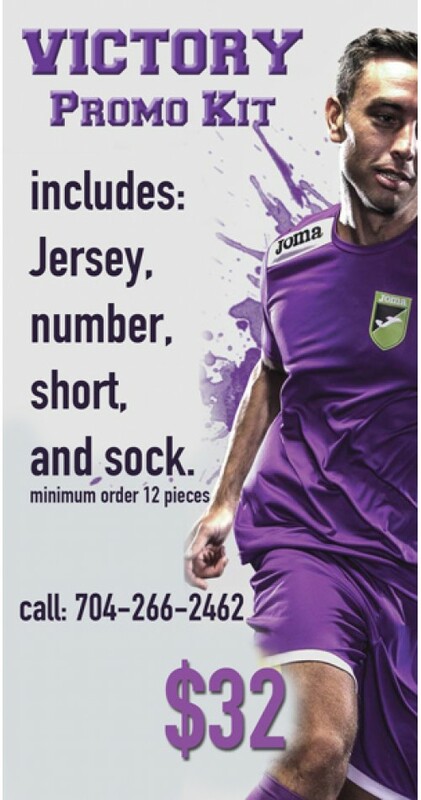 Mesh insets for breathability combine with moisture-wicking Dry Zone technology for a cap that perfo.. 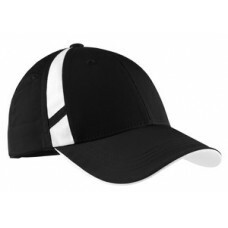 The ultimate uniforming cap featuring all the easy care qualities you love about our Easy Care Shirt..
Sweat-wicking Lightweight 100% poly Reflective O heat transfer at front Wear alone or under a helmet.. 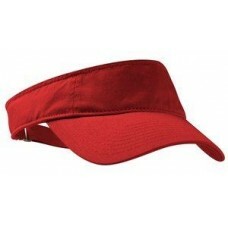 This 3-panel visor is enzyme washed for a lived-in look. 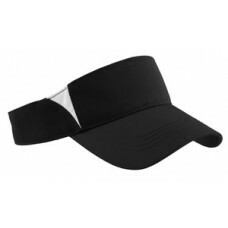 The self-fabric sweatband folds down for ea..
With plenty of stretch for a great fit and shape retention this cap has a modern clean look at a mo..
A collegiate look of sophistication with a comfortable adjustable closure. 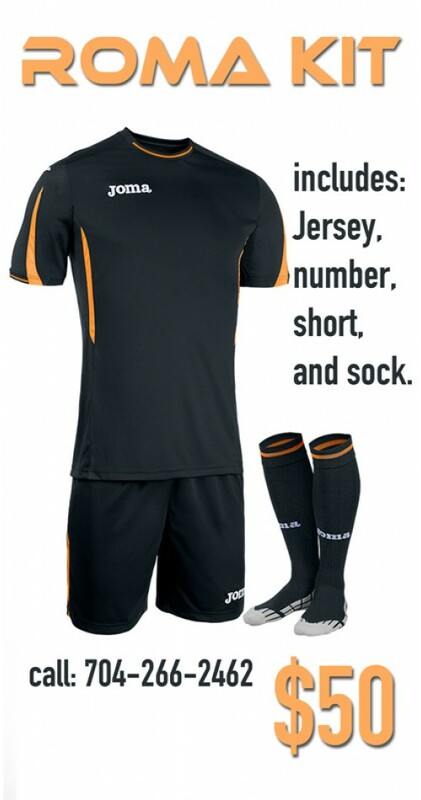 Fabric: 50/45/5 Melton wo.. 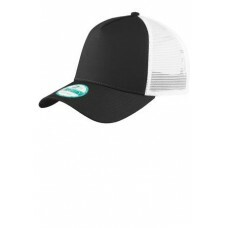 This 5-panel cap has mesh mid and back panels for superior ventilation and a trend-right snapback cl.. 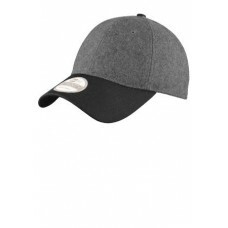 This modern cap evokes the look of a bygone age with worn-in details and breathable mesh.Fabric: 100..
New Era- Contrast Piped BP Performance Cap. 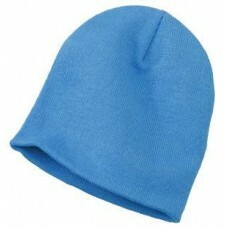 The cap Major League Baseball players wear during batting practice. 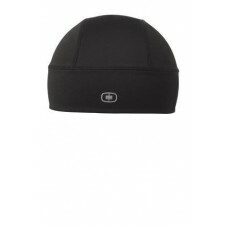 Contrast piping adds sporty deta..